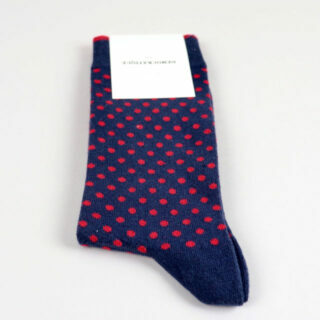 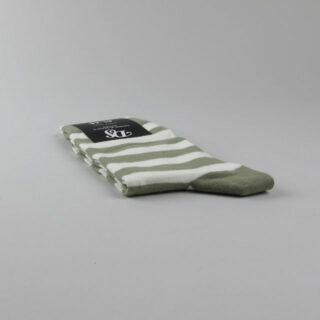 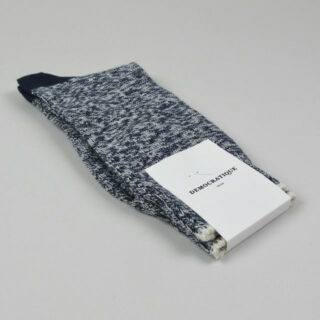 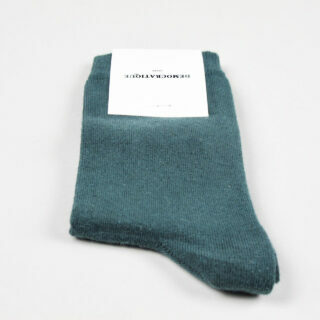 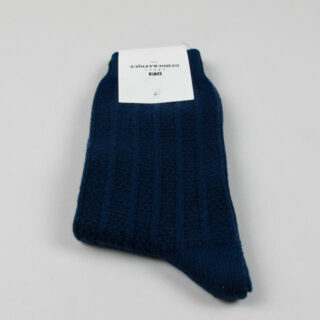 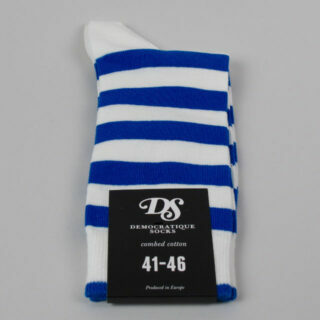 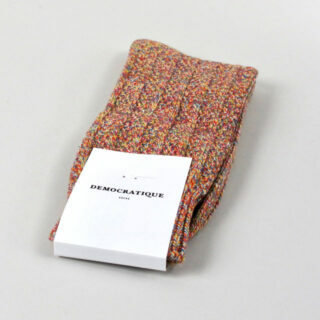 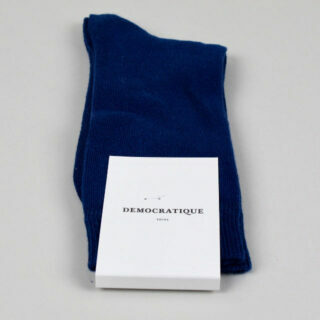 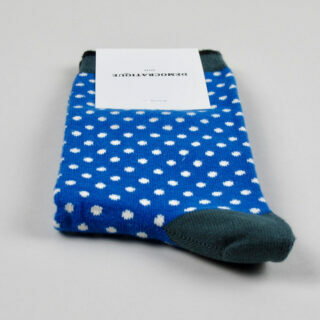 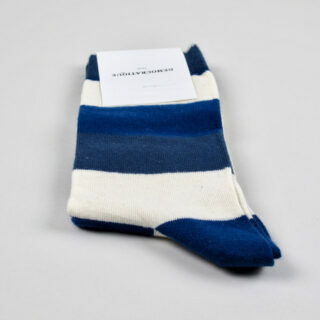 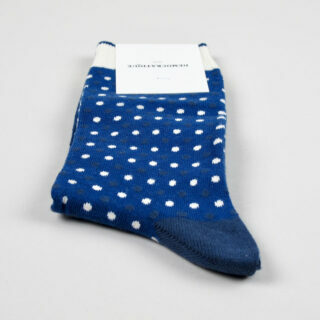 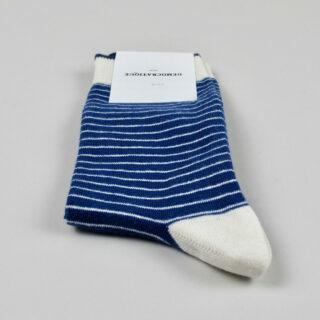 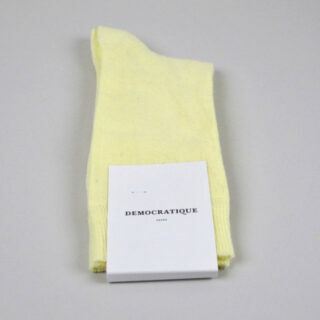 These socks are from previous Democratique Seasons over the past 18 months and are reduced to make way for the new season collection. 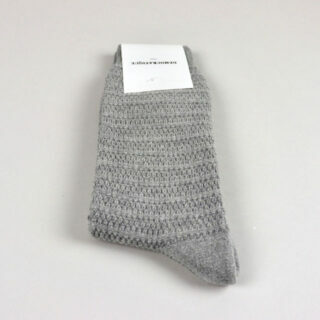 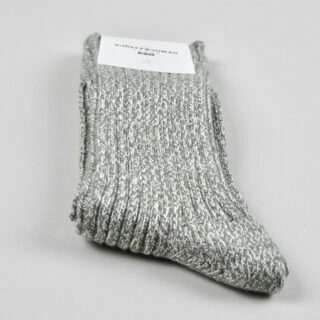 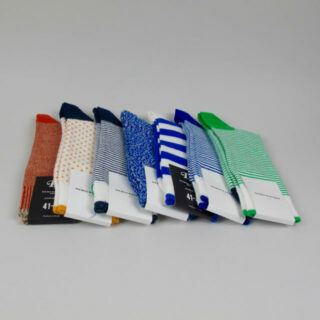 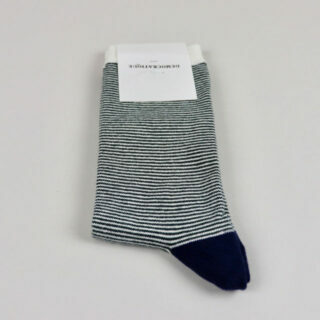 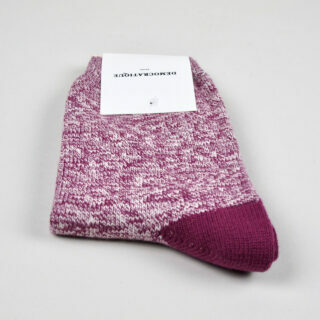 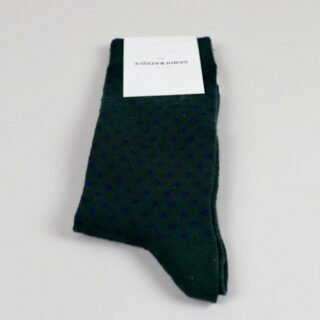 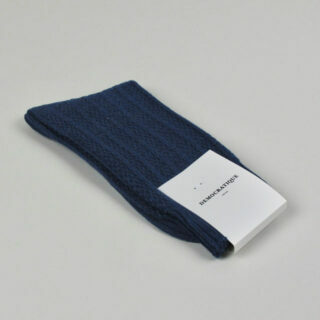 The thinner gauge socks are made from 75% cotton, 23% polyamide and 2% elastane whereas the weightier melange sock is made from 93% cotton 6% polyamide and 1% elastane. 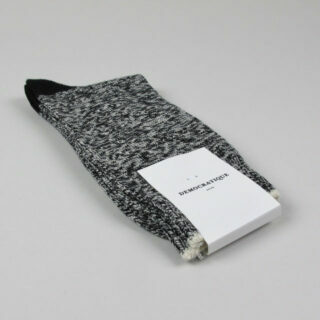 Made in Turkey, Designed in Denmark.